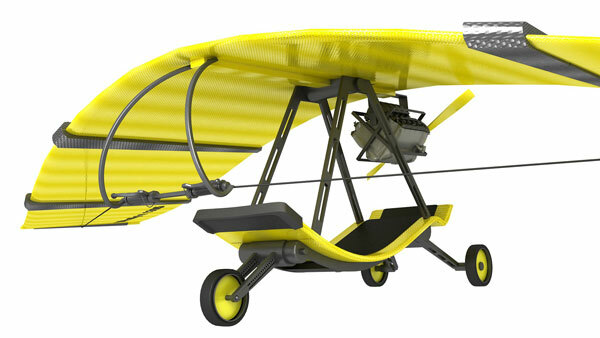 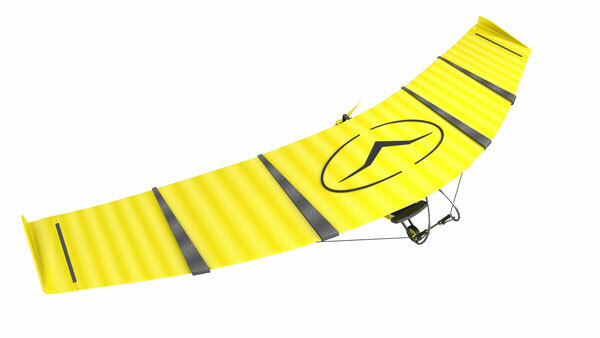 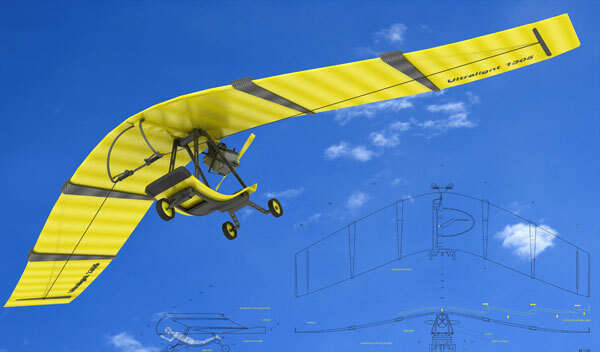 Designer Kate Dekhtyarenko developed the concept of single ultralight aircraft Patrol Ultralight Aircraft. 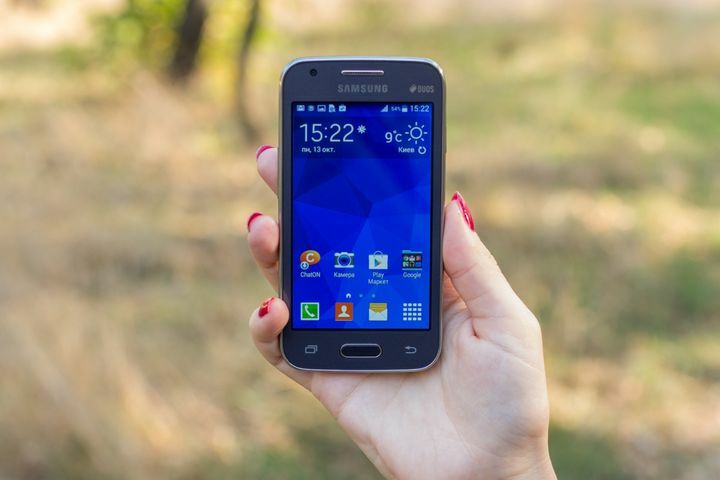 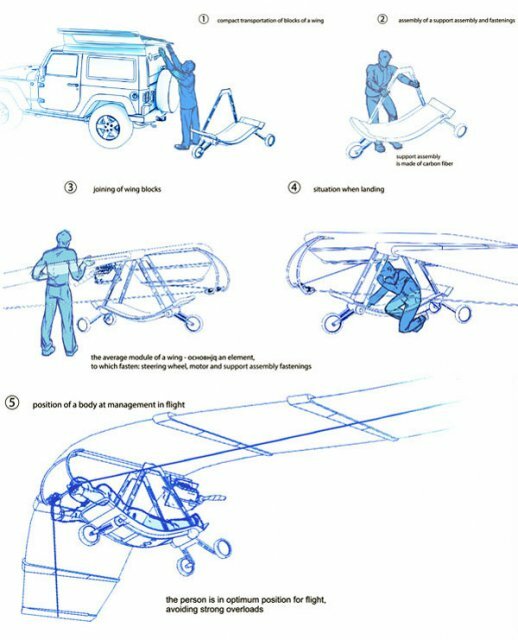 The device is driven by a hybrid solar-electric and gasoline engine can be used primarily in emergency situations, such as the search for missing people. 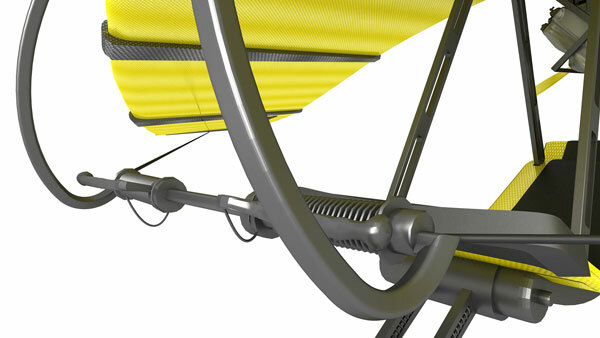 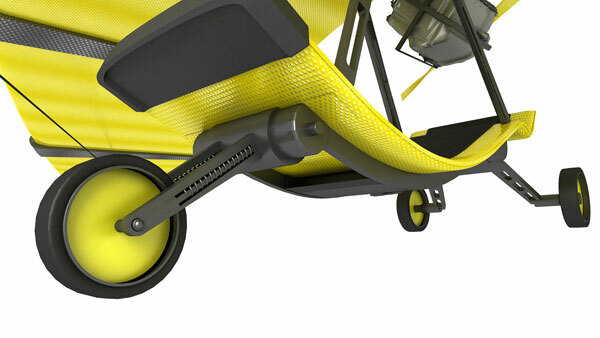 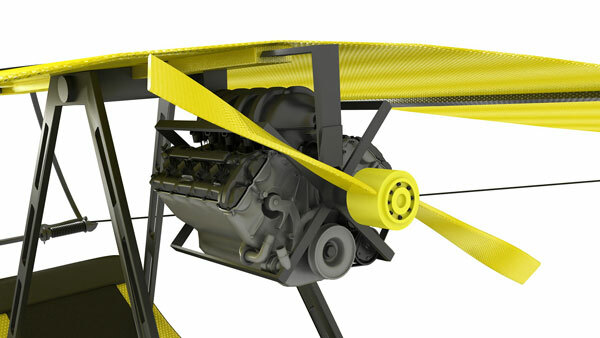 It is also worth noting that the air vehicle has a modular framework and fairly easy to transport to your destination.